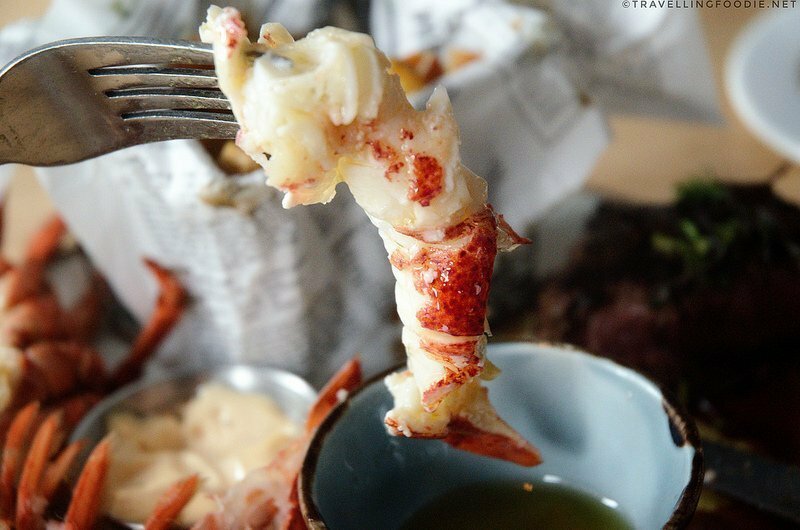 Halifax, Nova Scotia is home to some of the best seafood and restaurants in Canada. Here are 8 of the best restaurants in Halifax including Edna, Studio East Food + Drink, Highwayman and Five Fishermen. 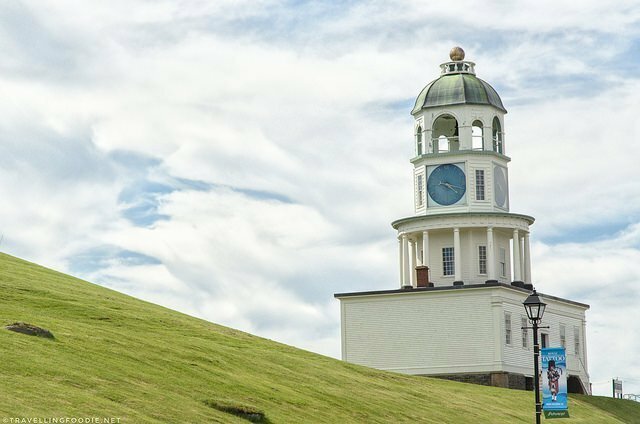 10 Things To Do in Halifax Nova Scotia with some of the best attractions in the city including Alexander Keith's Brewery Tour, Art Gallery of Nova Scotia, Halifax Citadel Hill, Pier 21.